Pregnancy can prove how wonderful a woman’s body is. We really are fearfully and wonderfully made by our Creator. We have strong tummy that can carry and sustain a life, powerful muscles and bones that can endure extra weight, and of course skin that is elastic that stretches as tummy grows. Stay hydrated. 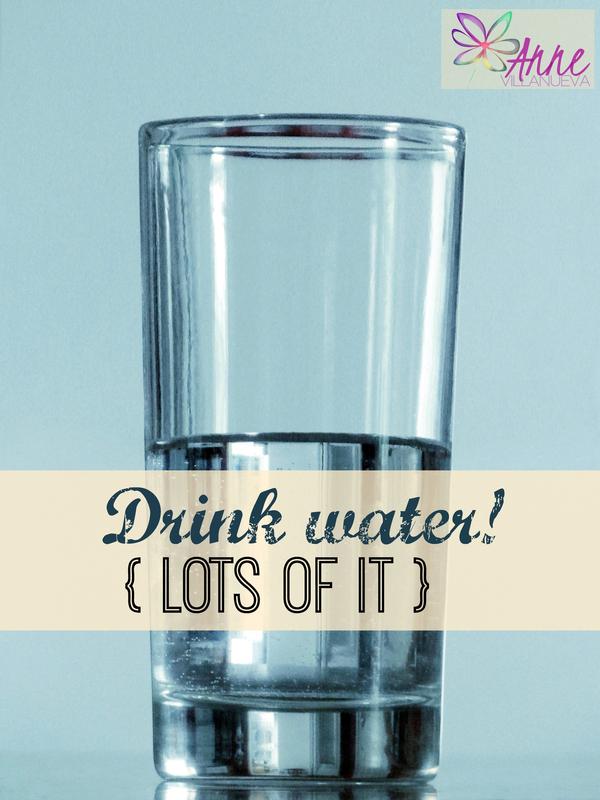 I have mentioned on a post that I drink a minimum of 3 liters of water a day. That is on top of the soup and juices I consume each day. Water helps our skin supple and elastic.One mom bears a secret on keeping her tummy stretch mark free. “I just drank at least one gallon of water every day the whole time I was pregnant. I just set the alarm on my phone every hour, and kept a pitcher of water and glass beside me. When the alarm sounded, I drank at least one glass of water.” (Source: Ph Yahoo). 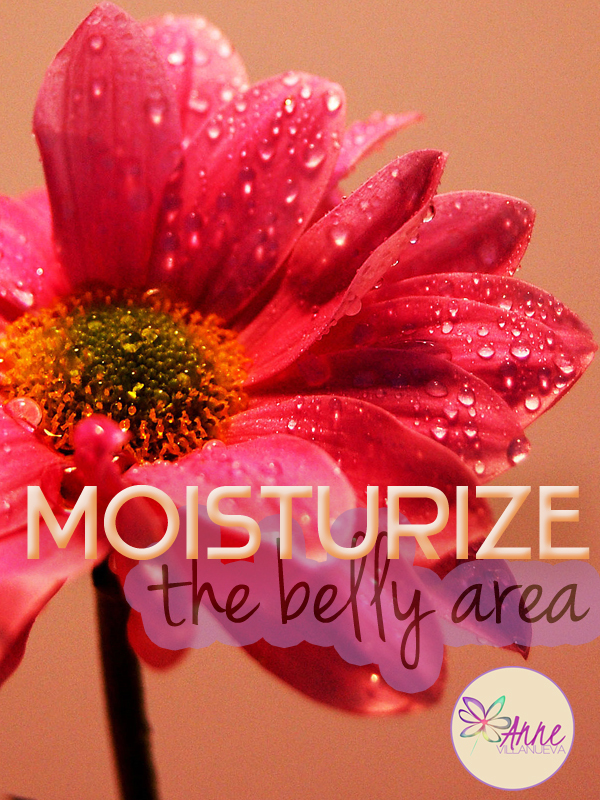 Moisturize the belly area. I use Human Nature Sunflower Oil to moisturize my skin. It’s organic so I don’ t have to worry about harmful chemicals that can compromise my health and my baby’s. Keeping your skin moisturized will also lessen the itchiness. I also read somewhere that exfoliating your tummy can also prevent stretch marks. Exfoliation gets rid of the dead skin cells and encourages growth of new ones. It could be done using body scrubs or a loofah. Eat healthy. We have kept our skin dehydrated, moisturized it. It just fitting to feed it right, too. Eat the right kind of food at the right amount. 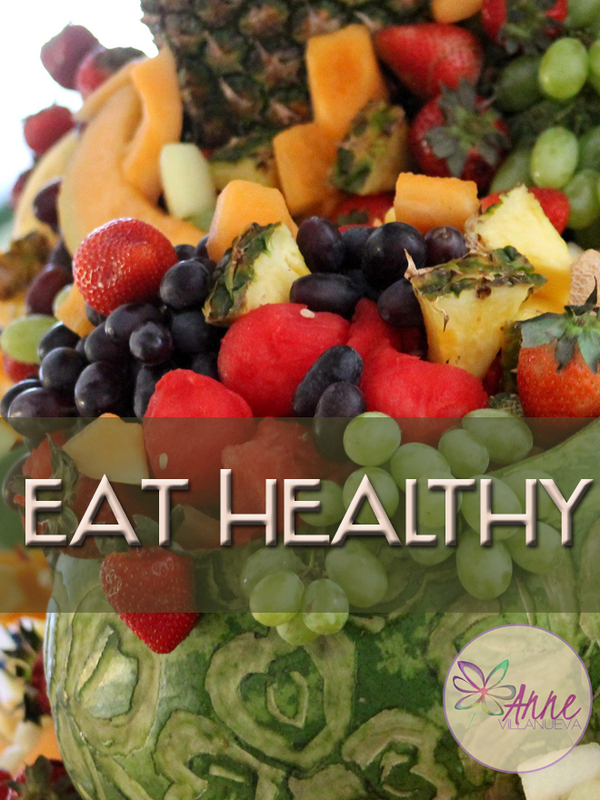 Consume more fruits and veggies that are reach in Vitamin A, C and E.
Watch your weight. Drastic changes on your weight can cause trauma to our skin. That is one reason why we have to do point No.3. If these preventive measures fail, I know my sacrifice will never be in vain. My reward is a wonderful being and a wonderful experience. I will wear my battle scars with pride. 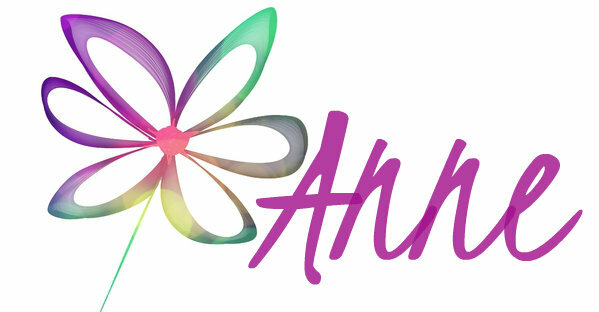 This entry was posted in Babies and Family, buntistaments, health and beauty, how to, thoughts and tagged health and beauty, how to, skin, stretchmarks, tiger stripes by anne. Bookmark the permalink. 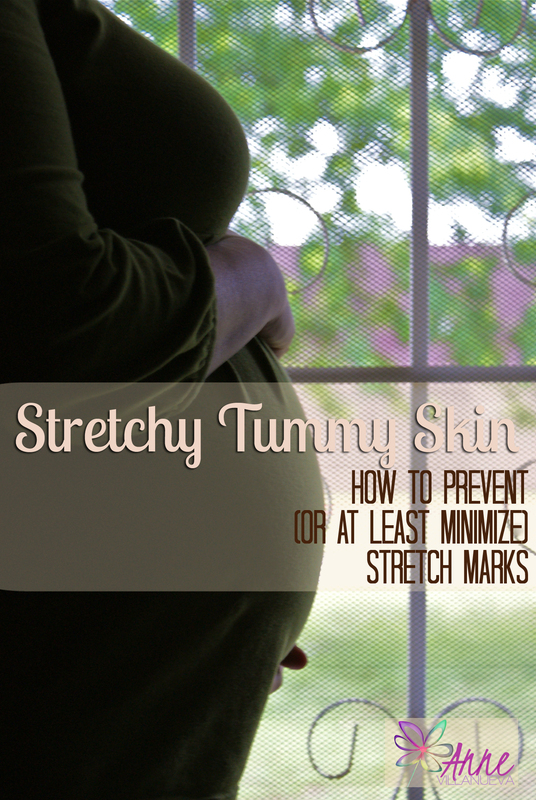 It looks easy and useful tips to get rid of stretch marks. My sister is pregnant and your blog can be helpful for her. I will definitely share this blog with her. Thanks for sharing.